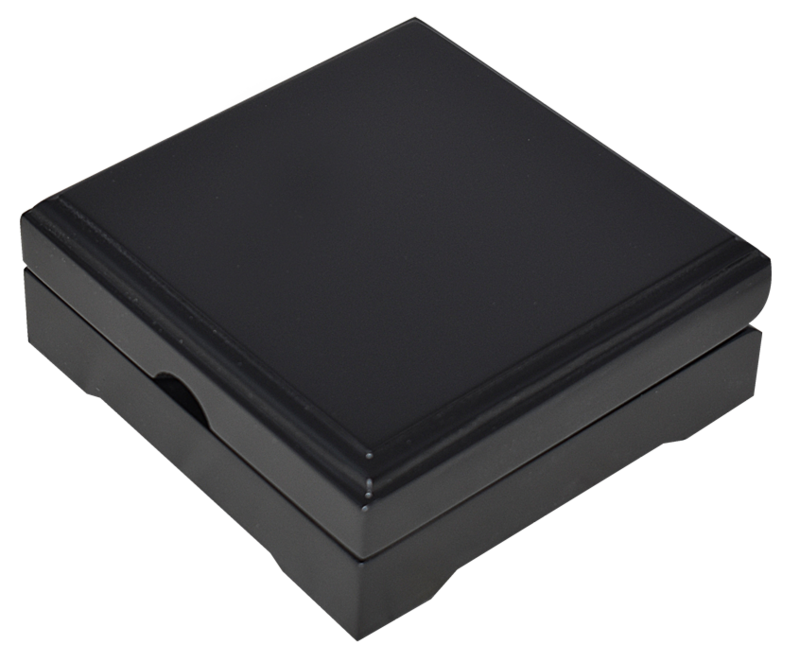 FREE SHIPPING on all challenge coin boxes! 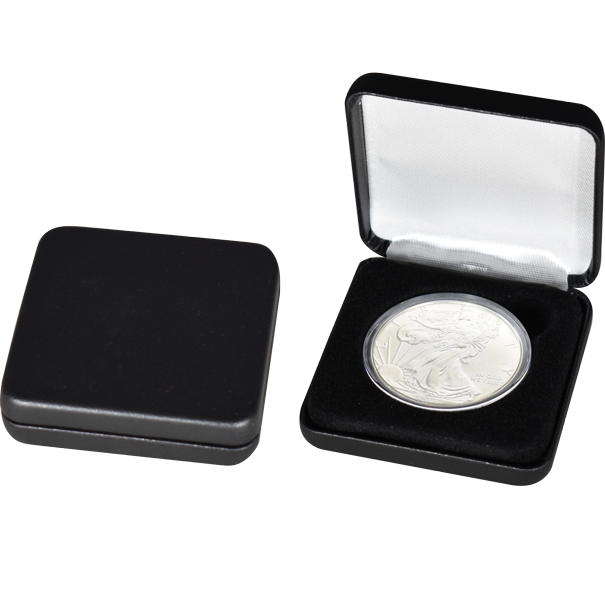 Challenge coins separate you from everyone else. 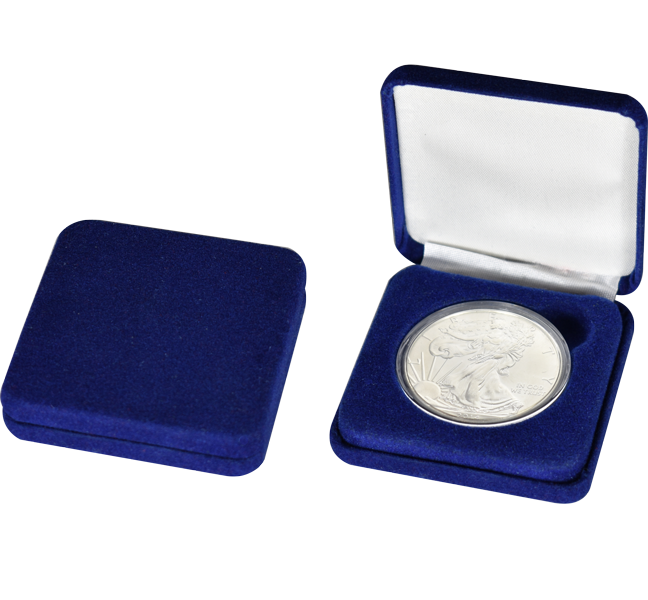 Whether you are an accomplished firefighter, a successful police officer, a man or woman who served our country with pride, or anything in between you deserve to display your beautiful coins with pride. 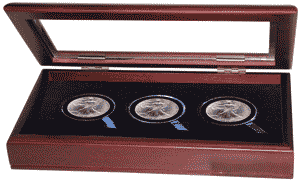 Our luxurious challenge coin displays will protect and preserve the beauty of your coins for years to come so you will be able to show off the same coin that you earned or inherited. 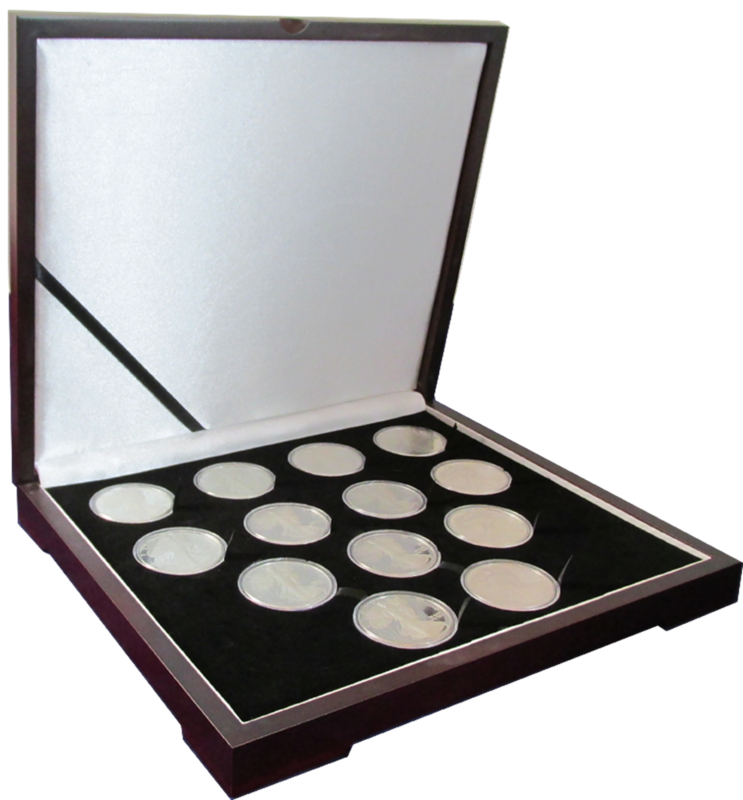 We have single challenge coin displays to accommodate several sizes including larger coins such as the popular 1 ¾” or the 2” challenge coins. 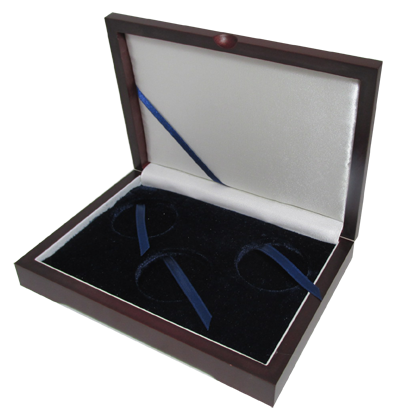 Your challenge coin display bulk needs can be met by using our premium challenge coin display box, which can be hung on a wall in your office or your home. 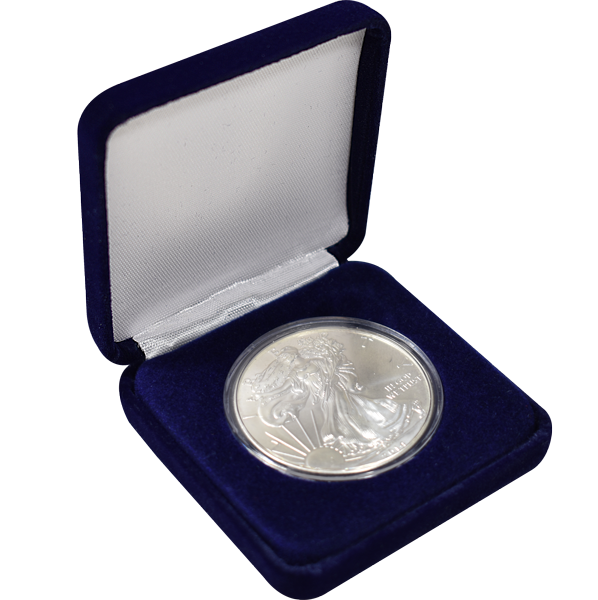 We proudly support our men and women in uniform and there are several discounts that we can offer to retired or active military alike. 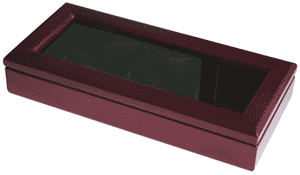 If you are looking to award single challenge coins at an event or graduation, we have great offers on single challenge coin displays that can be bought in bulk with free shipping always included. 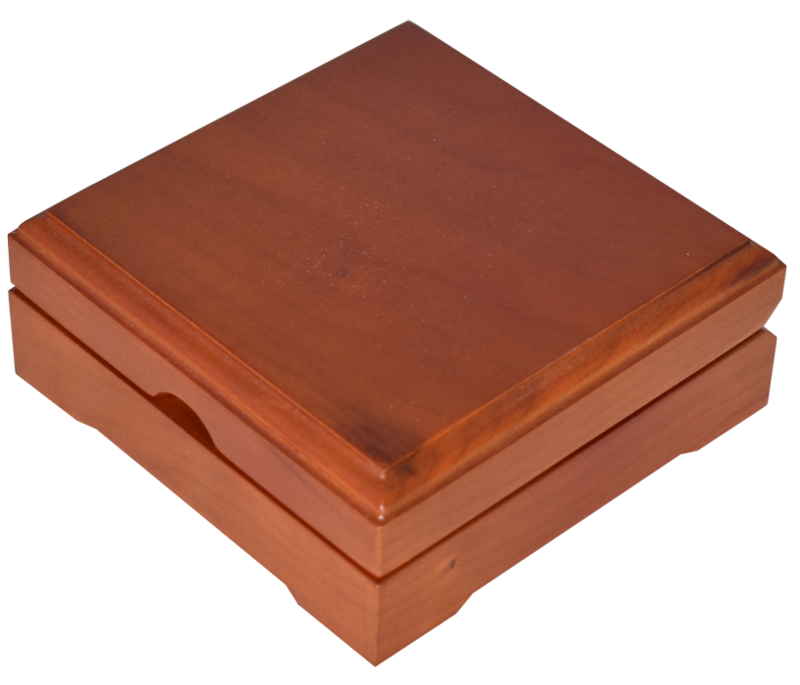 We have boxes available in wood, velvet, and glass top forms which will all last for years and years to come. 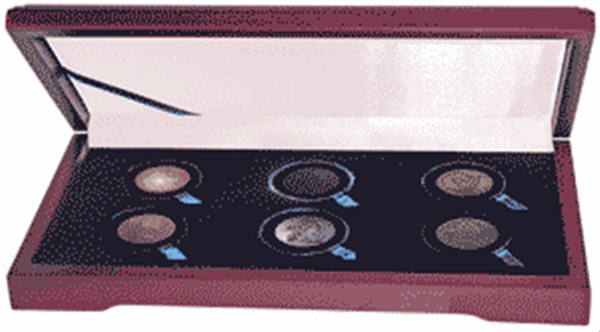 In addition to the different materials used to create this challenge coin displays we also have displays for single coins, two coins, three coins, and some up to 48 coins so feel free to browse our site to make sure that you are getting the challenge coin display that is right for you. 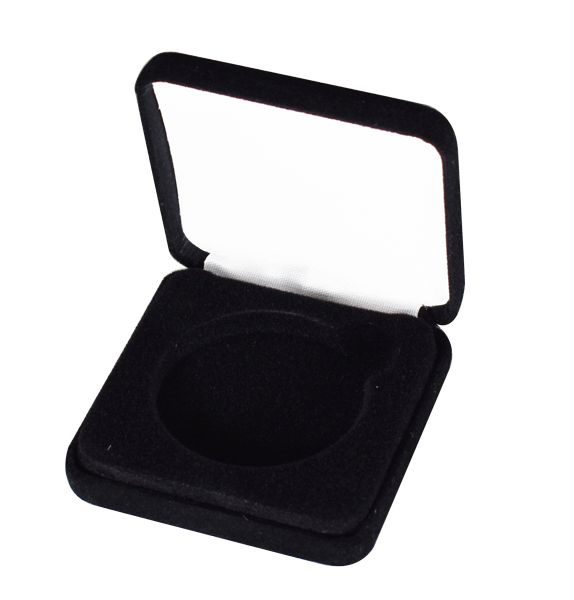 We can even customize certain Challenge Coin Displays in bulk numbers. 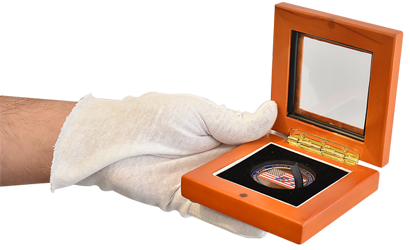 You would be able to get your company’s logo or University’s name stamped onto each challenge coin display on your order professionally and properly and let everybody know how special the challenge coin encased is to you! 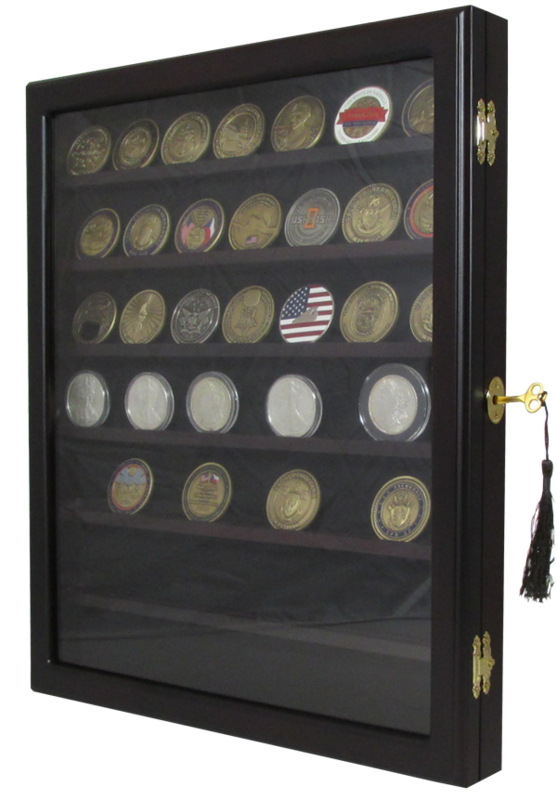 Please call and ask us which Challenge Coin display would work best for you at 1-800-503-6461 or email us at information@coinsupplyexpress.com for more information. 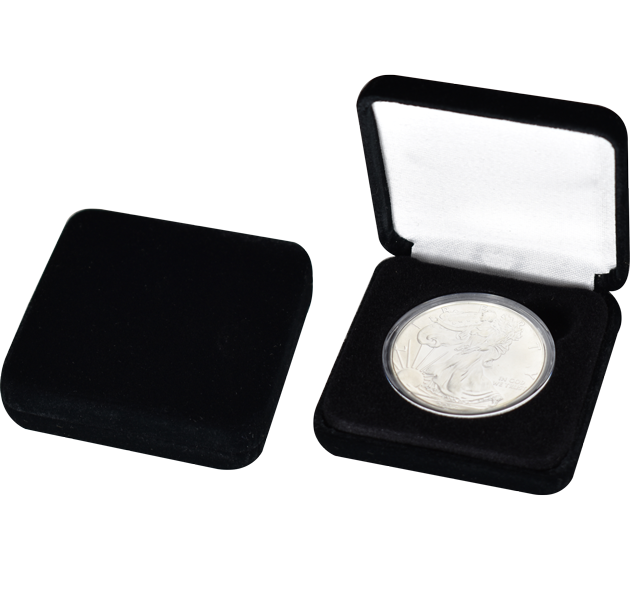 We offer custom options for your challenge coin events, from military challenge coin boxes to corporate gifts. 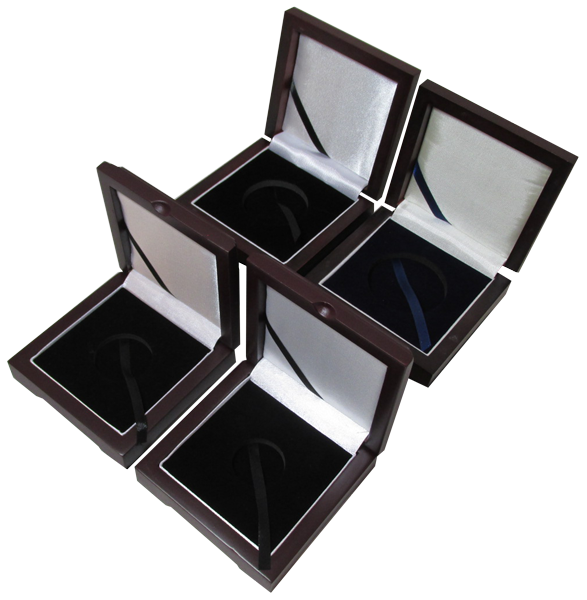 Our clients keep coming back for the ease and service which we provide, and most importantly, for the quality of the challenge coin boxes that give their event a wonderful finishing touch. 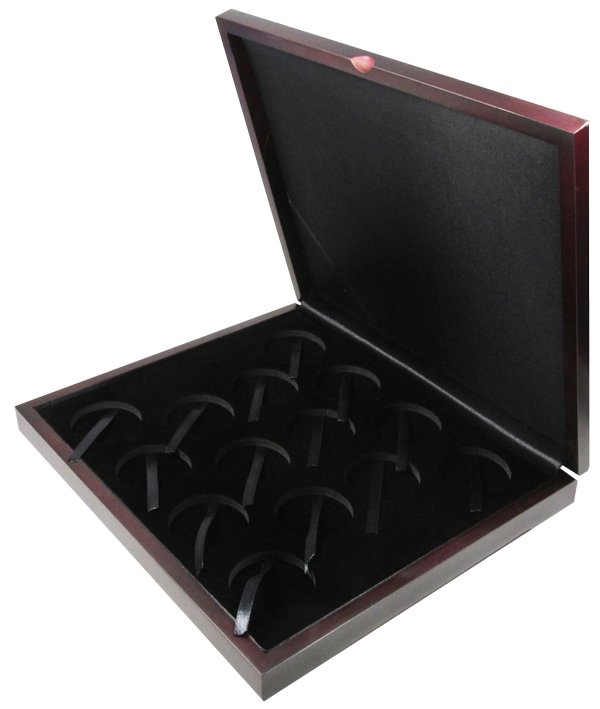 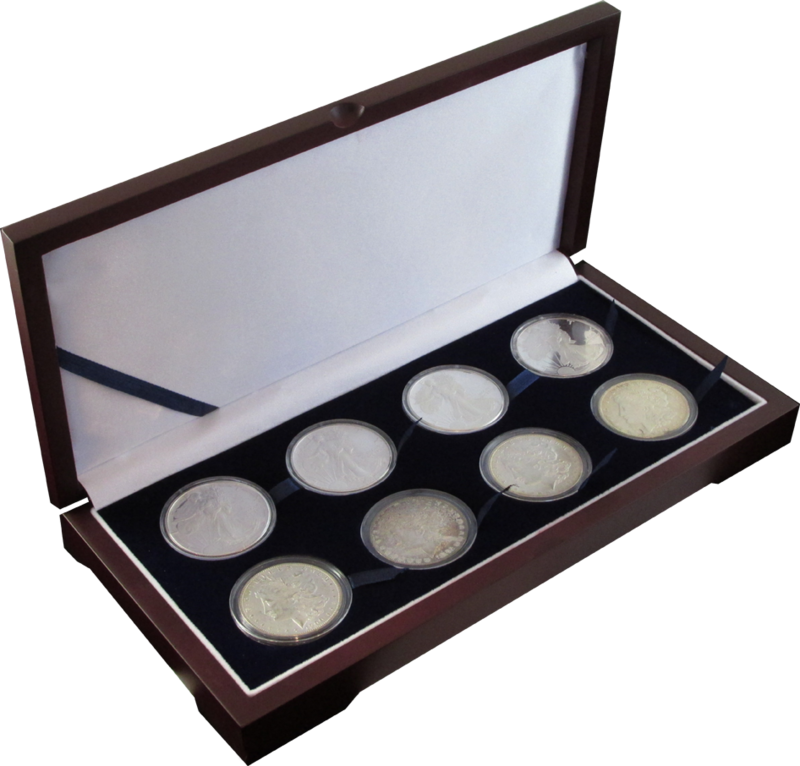 There is virtually no limit to the customization for custom coin holders, from the materials to the type of engraving or embossing. 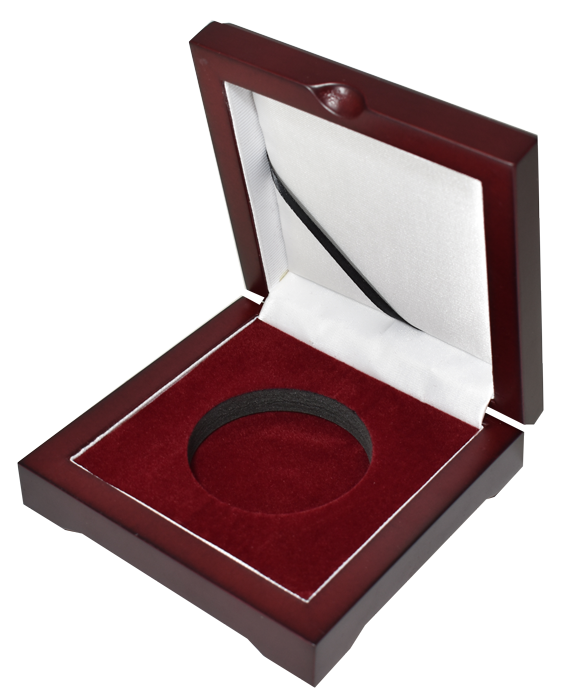 There are so many different things you can do, and we'll give you a great price on it too. 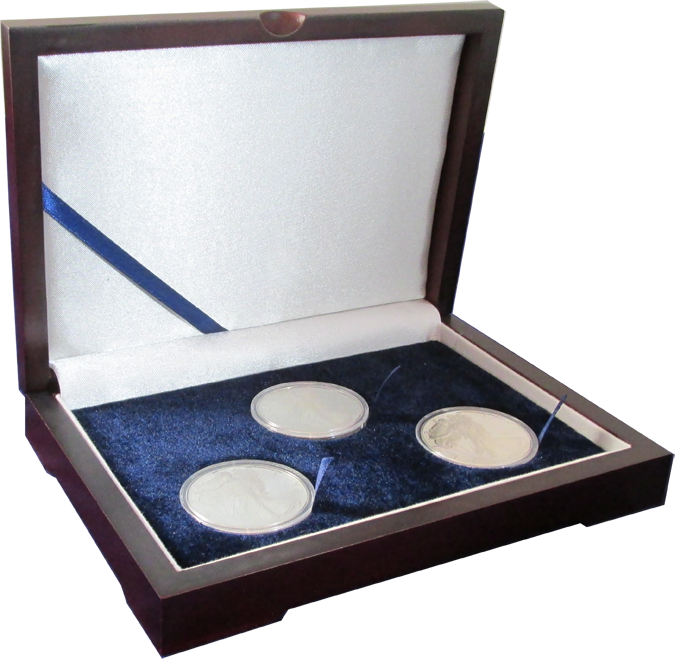 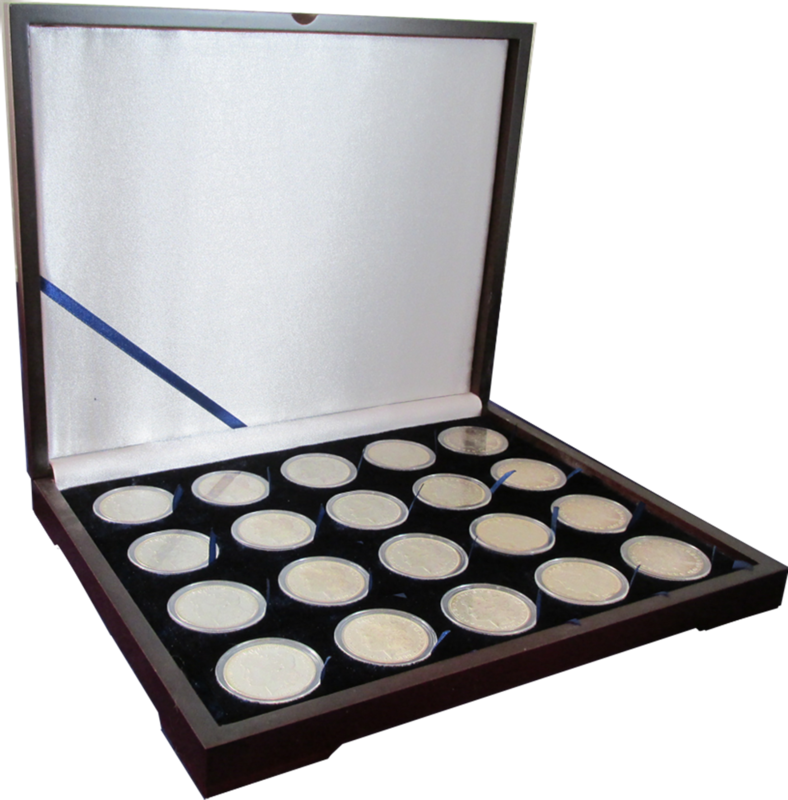 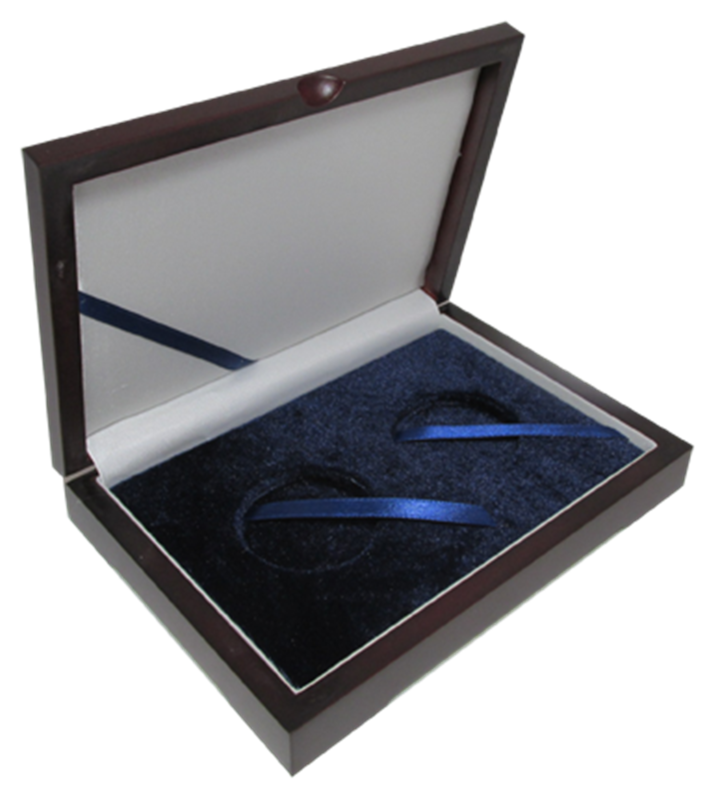 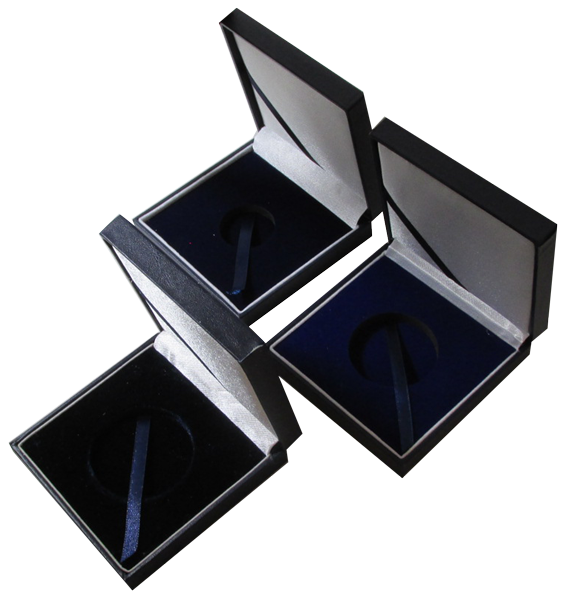 Turnaround time for custom coin boxes is usually 8-12 weeks for wood boxes and 4-6 weeks for velvet challenge coin boxes. 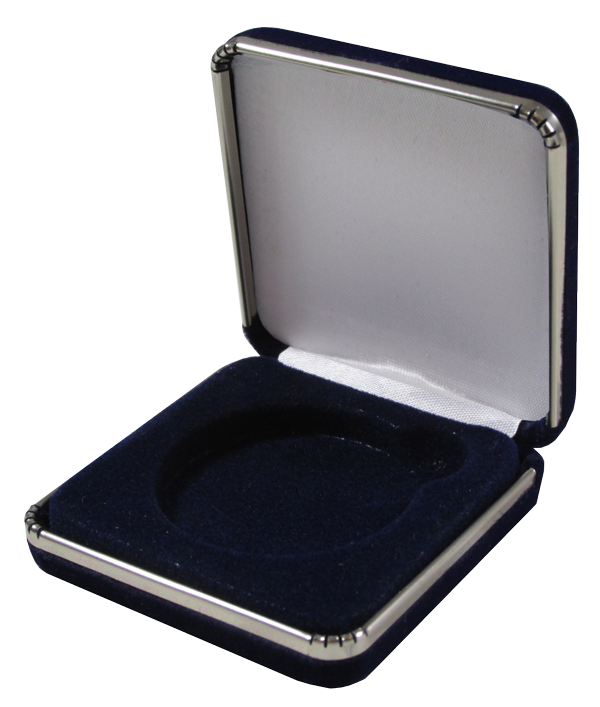 Military challenge coin box events occur throughout the year, so it's never too early to plan for your event with us and have us make sure your vision is turned to life and given a quality guarantee. 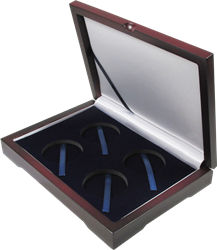 Start your business day by giving us a call and making sure you have the right supplier for your challenge coin box event. 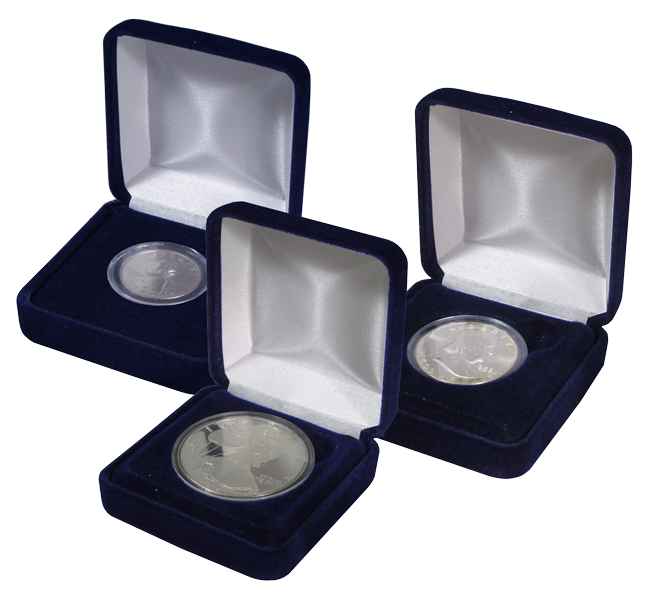 Email us at information@coinsupplyexpress.com or 1800-503-6461 for immediate priority customer service.